Raleigh is No. 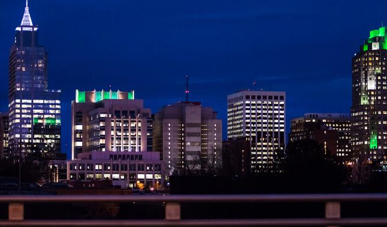 5 on a list of “America’s Next Boom Towns,” recently published by Forbes. The rankings are based on eight metrics, weighted equally: The percentage of children in the population, the birth rate, net domestic migration, the percentage of the population aged 25-44 with a bachelor’s degree, income growth, the unemployment rate, and population growth. “The Southeast has a number of ascendant cities led by No. 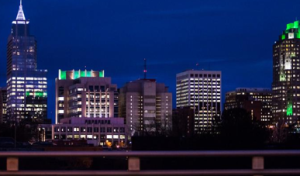 5 Raleigh, which, like Austin, has emerged as a tech hot-spot,” Forbes says.